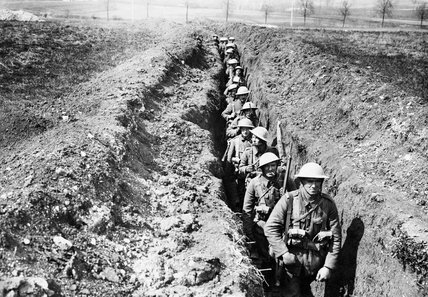 A First World war soldier from Swinton, Lancashire, has been reinterred, after his original burial site was scheduled to become the site of a supermarket. 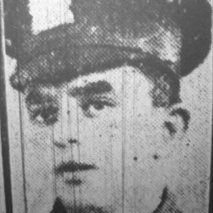 Private Wilbraham Lomax Blears (23) of 13th Battalion the Kings Liverpool Regiment died from the effects of mustard gas inhalation on 14 May 1918. A grocery assistant with the Co Op in Swinton, he had originally enlisted in the Manchester Regiment in February 1916. He served in Egypt and France before being gassed and sent home for treatment towards the end of 1917. Although buried in the same plot as his grandparents, aunts and mother at the Swinton Unitarian chapel, no living relatives could be found prior to the reburial service. The Manchester Evening News reports Private Blears’ funeral was still attended by more than 70 people, including veterans from the Royal British Legion. This entry was posted in News, Soldiers of the Great War and tagged 1916, 1917, 1918, Kings Liverpool Regiment, Manchester, Manchester Regiment, Private Wilbraham Lomax Blears, Swinton. Bookmark the permalink.